In light of the recently concluded Olympics, it is very logical to look at our sports performance & see how we can reach the top of the ladder. No other time could be right to throw some light on these issues than now, more so for a physiotherapist working in the sports arena. The word “Sports” is a large term involving so many activities in so many different dimensions.Each game challenges different systems of our body& also the harmony with others in a team game to reach top notch performance. The training needed to push our limits further should work with many elements of our body’s ability & capacity. A systemic approach, understanding the requirement of each sport, is imperative to realize what has to be trained & challenged. 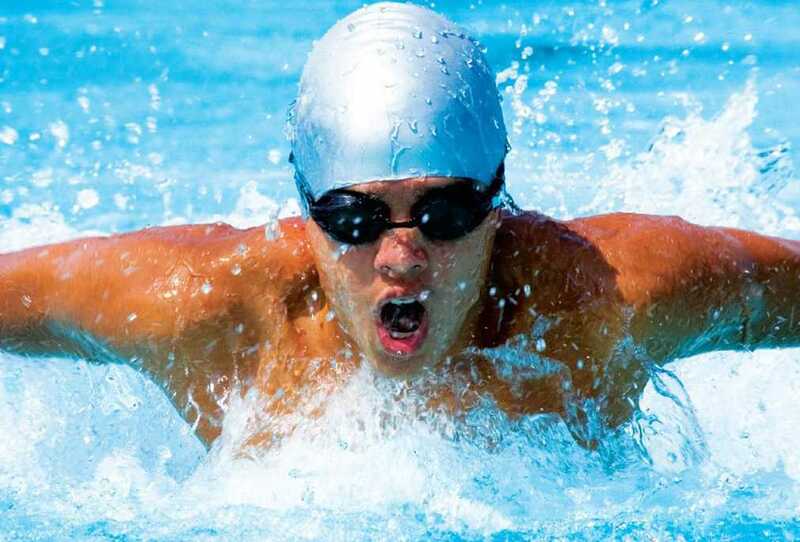 Cross training was a concept that evolved wherein the sports person gets trained in sports other than the one he competes with the goal of improving overall performance. It takes advantage of the particular effectiveness of each training method, while at the same time attempting to negate the shortcomings of that method by combining it with other methods that address its weaknesses.